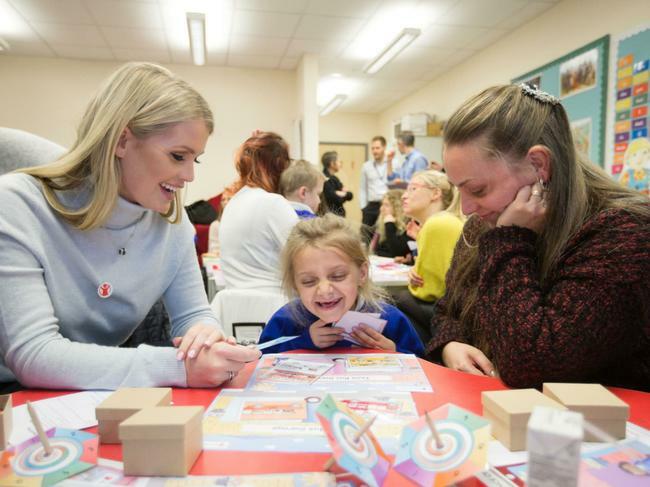 Cliftonville Primary School has been a key partner with Save the Children for a number of years running programmes such as ‘Take Care’, ‘Eat, Sleep, Play’ and Families Connect. We recently had a visit from Lady Kitty Spencer, Princess Diana’s niece, model and ambassador for the charity- Save the Children. She came to find out more about how the Families Connect programme is supporting our children and families. 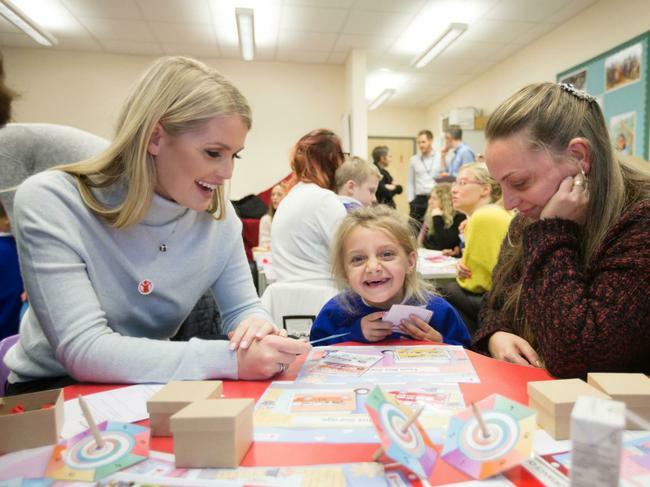 Lady Kitty Spencer took part in some activities in the classroom as well as meeting a range of families who have participated in the programmes. Speaking about the visit, Lady Kitty said: Cliftonville Primary is an incredibly special school and I was genuinely moved by all the work that goes on. A big thank you to Mrs McAvoy who has been leading and running these programmes.